Come visit our waterfront store. 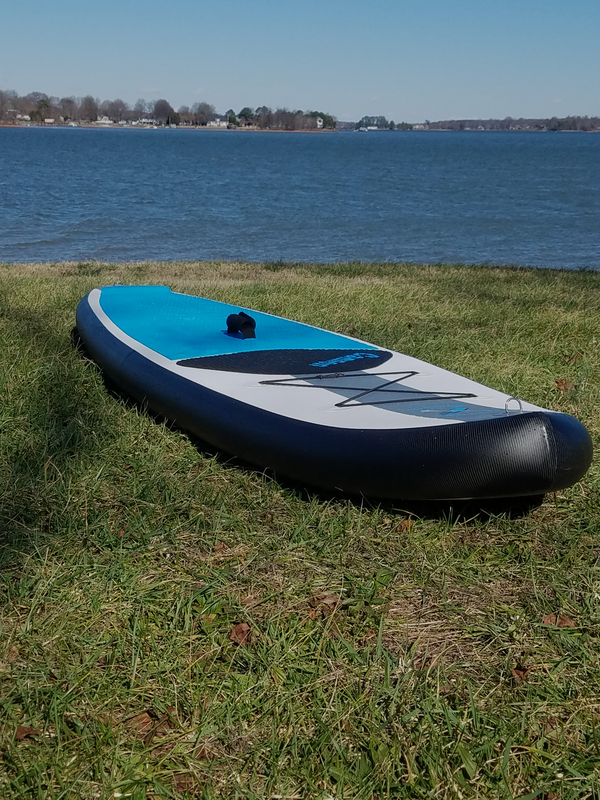 We have our custom inflatable boards available when in stock. We also now offer hard SUP boards by SUP ATX, the number one selling board in the World! 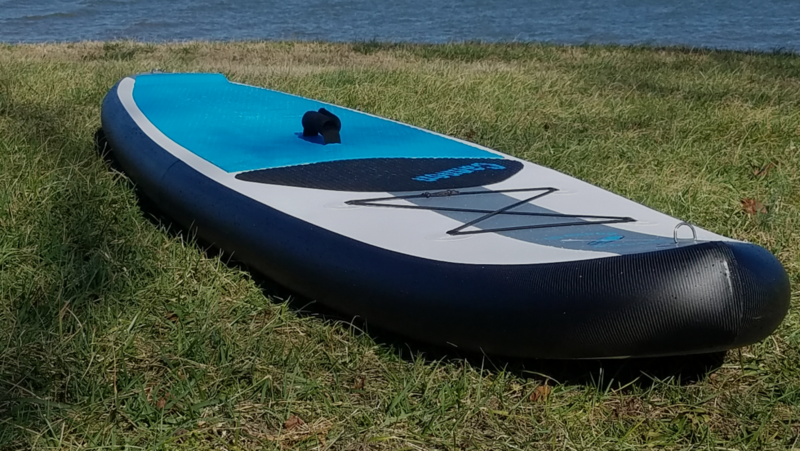 We use a couple SUP ATX boards in our rental fleet and they are available as demos as well so you can try before you buy. We guarantee* the best price on the SUP ATX boards. We also carry some paddling accessories. *Price Guarantee – Our guarantee is based on everyday pricing and does not apply to special sales or offerings.